It is not uncommon to see tragic car accidents in the news nowadays. Majority of them are caused by the very young and the very old. The elderly may not be viewed as a threat as much as their younger counterparts, but the number of deaths caused by senior drivers can be very alarming. In Florida, the US state with the highest population of elderly, there are numerous cases of drivers over 80 plowing their vehicles directly toward public areas. What is ironic is that these drivers have passed both written and visual tests. None of them have been known to be under the influence of medication as well. 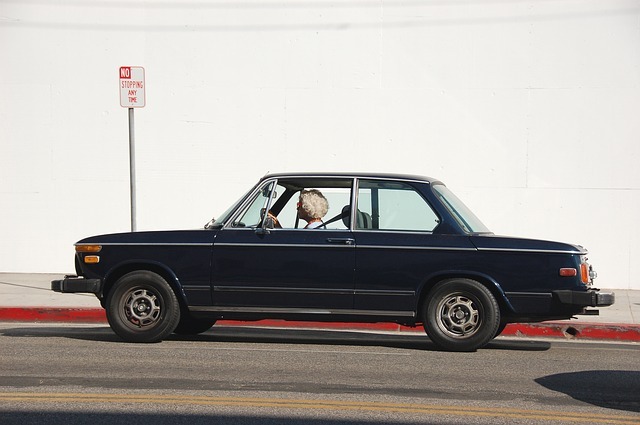 By 2025, drivers 65 and older are set to represent 25 percent of the driving population. Senior drivers present a different kind of problem because they cannot control their declining physical abilities. A majority of seniors even continue to drive without being aware that they aren’t as fit as they used to be. So what action should be done to protect the public from such risks? Banning all seniors from taking the wheel will be unfair to those who are still capable. Running tests will be time consuming as well since conducting personal investigation on an individual’s driving behavior can take several months. Families are now taking matters to their own hands by using GPS tracking systems such as Trackimo to make it easier for them to monitor driving activity at all times. Alzheimer’s disease is one of the most common reasons behind impaired driving among the elderly. So before incorporating vehicle tracking technology, they should have their family members see a licensed expert to point out the early symptoms. Getting lost or disoriented easily, even in familiar areas. It is important that family members constantly contact the senior driver, and they might want to try accompanying them while driving to check on how well they navigate. Note that when a driver finds himself lost in an area he has constantly been driving through before may be an early sign of dementia. Diminished eyesight. Eyeglasses can be an option for drivers who have eye problems. However, this will be useless for night driving or driving at twilight. Driver has numerous close calls. 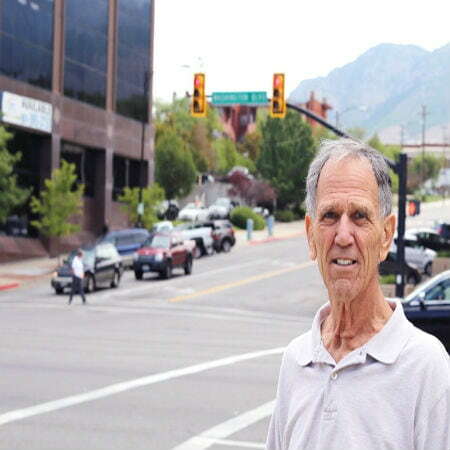 How many times has the senior driver nearly hit a pedestrian? Or have they ever come close to colliding with another vehicle? Try to check the vehicle for scrapes or dents to determine if they have actually hit something while driving. This may suggest that they have difficulty figuring out distances or staying within their designated driving lanes. Other notable warning signs include ignoring or missing traffic signs, getting easily confused while driving, breaking for no apparent reason, having been issued traffic tickets, and more. Tracking systems such as Trackimo have given a number of people the ability to monitor a senior driver in real time. It transmits a variety of reports that will help you detect early signs of cognitive impairment, making it easier to analyze their driving abilities and see if they are still fit for the road. GPS technology works with the use of various satellites that determine the exact location of the device. Additional features include the routes taken, speed, and activities such as abrupt stopping or sudden acceleration. All these reports will be transmitted to the software program installed in your smartphone, tablet, or PC. Tracking technology has certainly made life easier for families with aging loved ones. Being able to determine early warning signs should give you ample time to discuss the need to hang up the keys. This can be hard for older drivers as it represents a loss in self-sufficiency, but when you present them with the risks, then you may work on a mutual agreement. In the end, this all done for a greater cause as it eliminates the accidents caused by impaired driving and ultimately leads to safer roads. 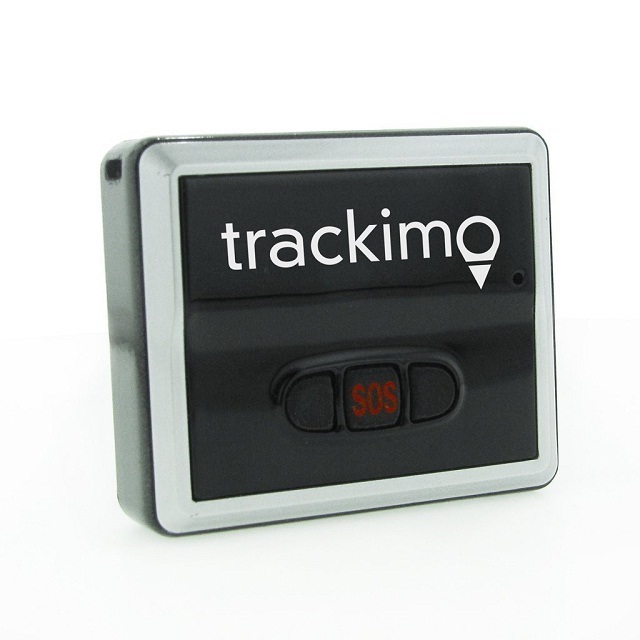 Trackimo Real-Time Tracker is a cost-effective solution in your quest to fully monitor senior driving. Installing it requires very little technical knowledge. This can easily be hardwired to the vehicle and will give you various reports on speeding, sudden impact, and acceleration. Trackimo is clear, accurate, and easy to use—which are the three most important things you need to consider if you want a device that can help you keep senior drivers safe from any harm. You are likely to get quality over a reasonable price. It is a smart investment if you really want to ensure the safety of your loved ones.